Apart from the fact that a smile acts as an immediate and free face lift, it also triggers your brain to secrete feelgood hormones which immediately elevate your well-being and health state! It is a physiological fact! So! Lets smile ourselves happier and healthier. Please flash your screen a big smile and a deep, slow relaxing breath or two, and read on. Another thing that makes us feel good is to give – here are some suggestions of worthy causes. Please pick a Random Act of Kindness. Once opened, click on the expand button below the digimag page, use the arrows to navigate and press your “Esc” button on your keyboard to return to normal view. Thank you to all who print this out as infotainment for their visitors & guests! Nosy Rosy’s Favourite Stars of the Month and what you can WIN as a special gift to yourself or to forward to a loved one. 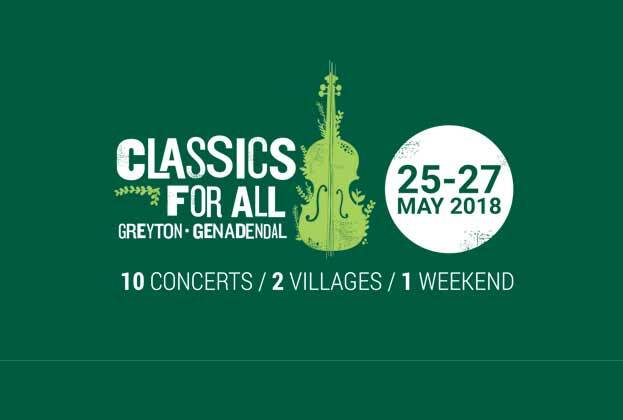 The 14th Greyton Genadendal Classics for All Festival is here! 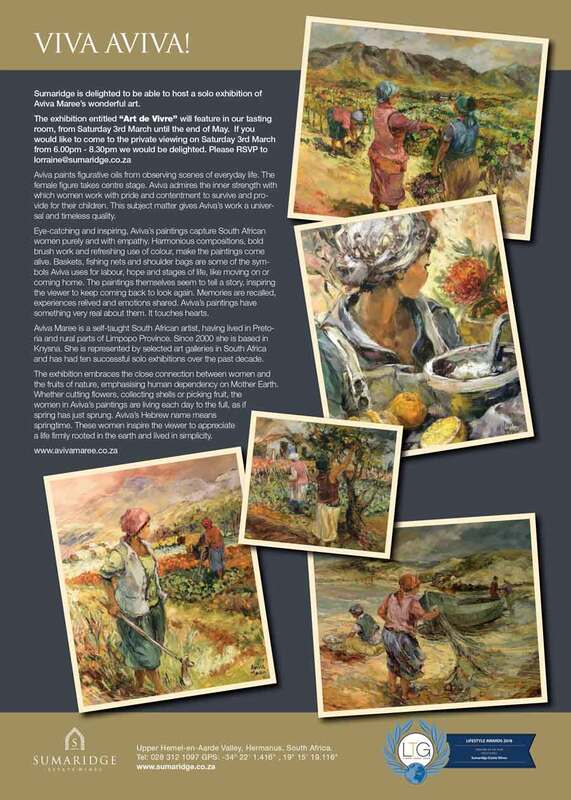 From 25 to 27 May 2018 in the charming villages of Greyton and Genadendal. 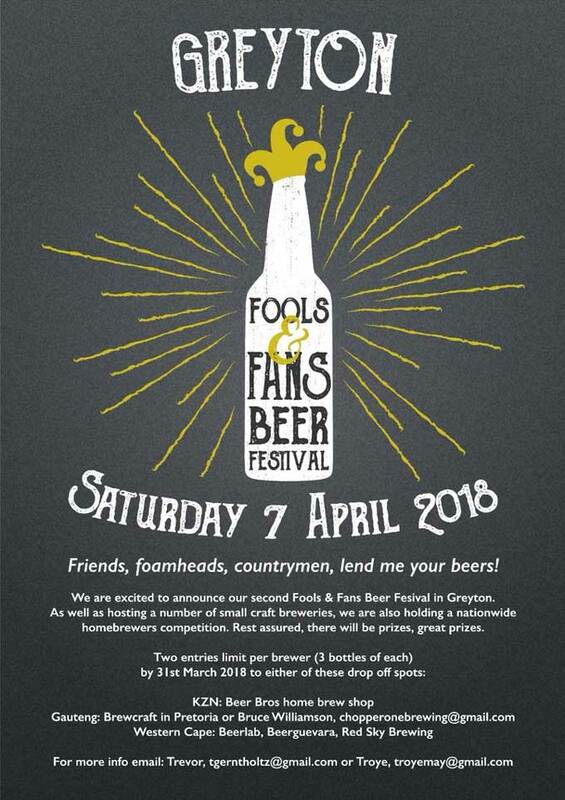 Click here to Win 3 sets of double tickets to shows on Saturday the 26th of May at the uber popular Greyton Genadendal Classics for All Festival! Feast your eyes and find inspiration at AnnaBelle Hermanus in the new Whale Coast Mall.Visiting AnnaBelle you will be mesmerised by high quality, well designed, unique furniture and an array of decorative pieces showcasing international flair from places such as Bali, Morocco, India, Africa and the countryside of France. Click here to enter and win your Mystery Gift from AnnaBelle! Also see what we have to say about the new Whale Coast Mall in Hermanus. 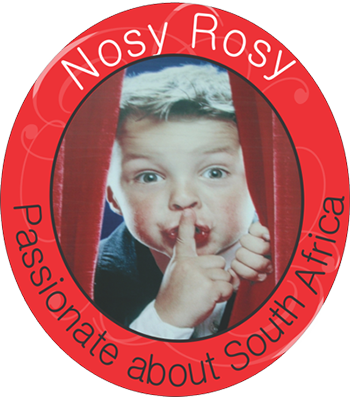 ~Creation Tasting & More Nosy Rosy and Creation Wines are running a competition for two sought after prizes. WIN a 7 Chapter Wine and Food Pairing for Two and/or a Valentines Chocolate pairing with a bottle of African Penguin Reserve Rosé. Mark Simpson is perhaps better known for his more serious and award-winning Arumdale wines, which is why the delightful freedom of a very affordable and fun range of good table wines is such a lovely surprise! Win your own beautiful 4 bottle box. Win a better understanding of your thinking. Awareness of your internal dialogue could change your mind and life. Click here to see how you can win a free session at a beautiful guest house in the Cederberg mountains. Coastal cleanups. Click to see where you and your family and or friends can slot in and make a difference. Ex Creation Wines semper aliquid novi! 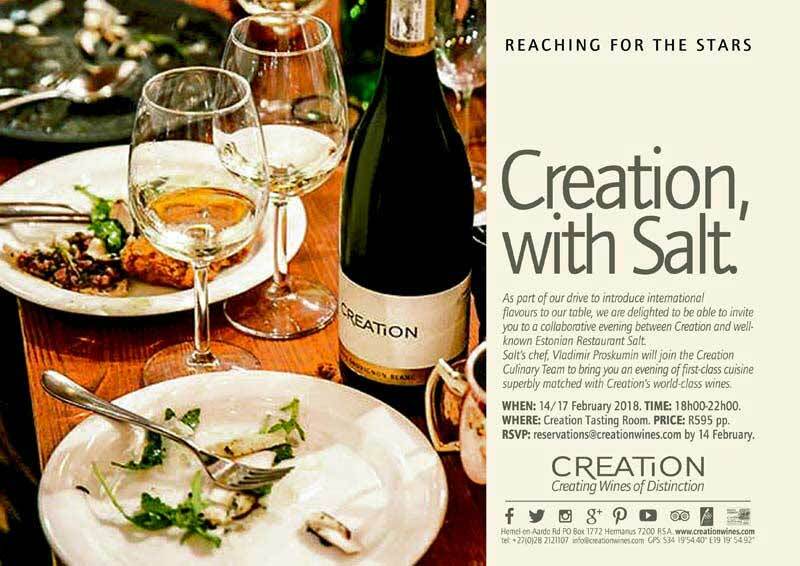 From Denmark to Estonia – Read about and book for the culinary gastronomic delights created at Creation. Follow Seven Springs on Facebook to stay up to date with the jet-setting, wine-sipping super lovely Vaughn and Tim – amongst other things, their Hemel & Aarde Valley Winery has been completed and is ready for the harvest! 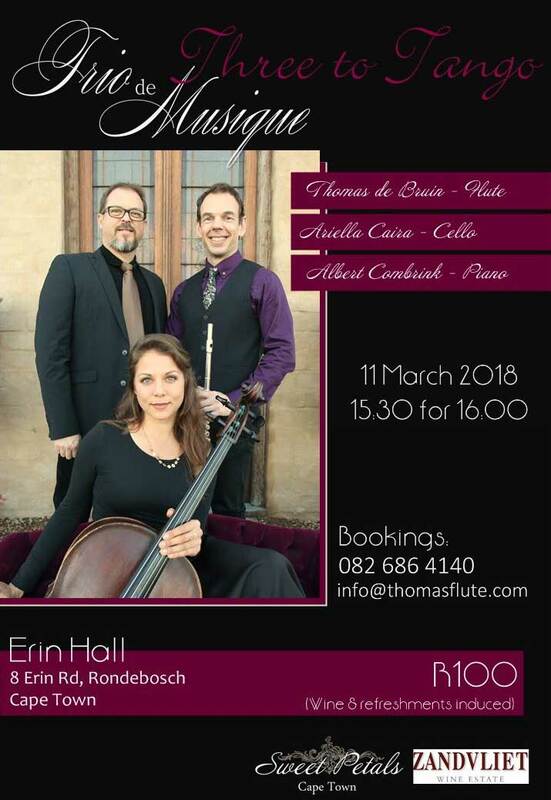 The Hemel and Aarde Valley is very busy with all sorts of musical and artistic events at Sumaridge Estate! Find out what is happening and RSVP for Art de Vivre – Solo exhibit by Aviva Maree. This month’s movie reviews: See Maya’s Movie Magic! 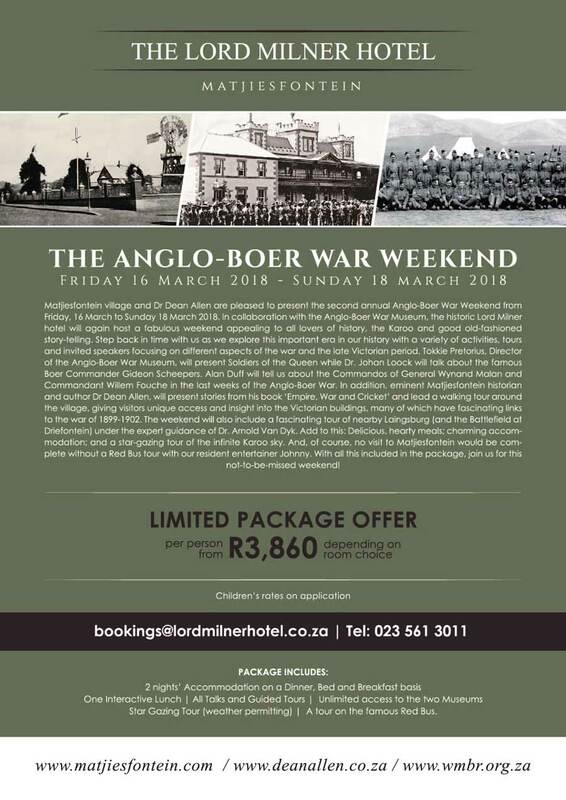 16 – 18 March Matjiesfontein Anglo Boer War weekend.